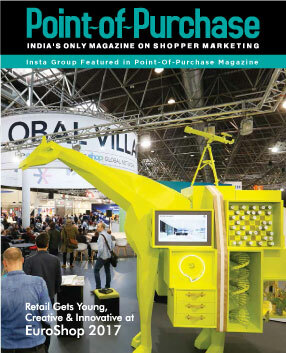 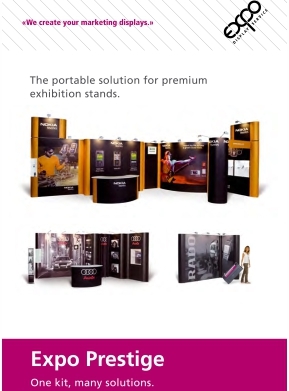 Insta Worldwide is the trailblazer in exhibition stand building industry. 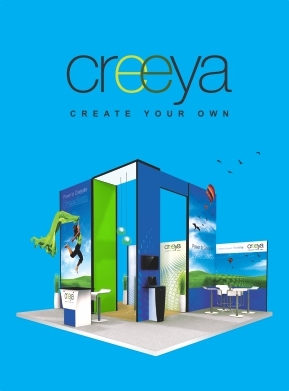 Our creations have dominated the exhibition market for over 10 years and we continue to reinvent ourselves at every opportunity. 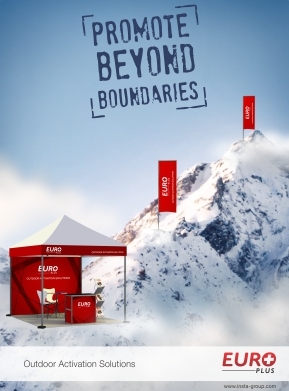 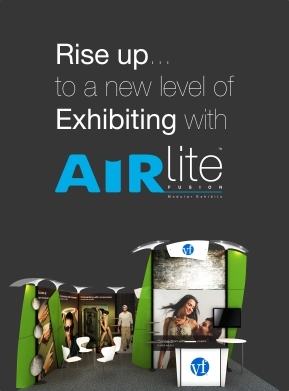 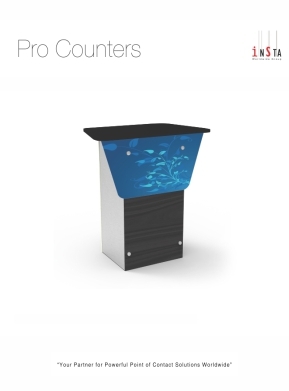 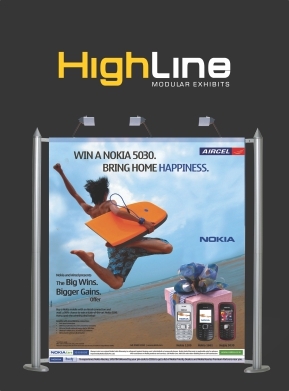 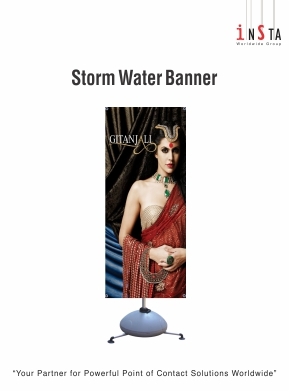 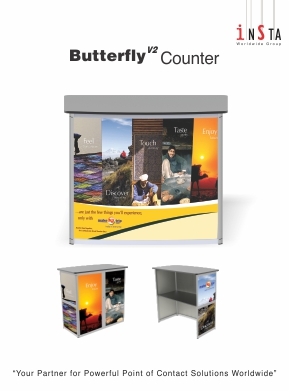 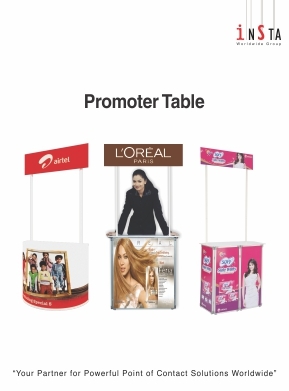 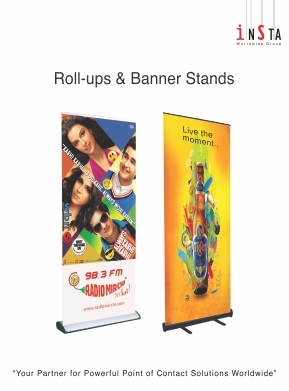 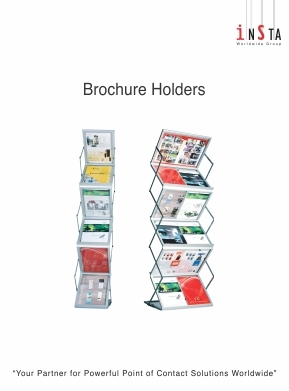 With tremendous media coverage, we are easily the most sought after company for exhibition stand design and building.